Below you fill find all funeral homes and cemeteries in or near Mountville. Mountville is also known as: Lancaster County / Mountville borough. Zip codes in the city: 17554. Some of the notable people born here have been: (zach varga). It was disclosed by Johnstown Tribune-Democrat on August 25th, 2016 that Patricia L Stephens (Miles) passed on in Mountville, Pennsylvania. Ms. Stephens was 75 years old. Send flowers to express your sympathy and honor Patricia L's life. It was written by Johnstown Tribune-Democrat on August 7th, 2014 that Rhoda J Lynn (Zankey) passed on in Mountville, Pennsylvania. Ms. Lynn was 96 years old. Send flowers to share your condolences and honor Rhoda J's life. It was written by Lancaster Intelligencer Journal on December 13th, 2012 that Freeman R Nevers perished in Mountville, Pennsylvania. Send flowers to share your condolences and honor Freeman R's life. It was noted by Lancaster Intelligencer Journal on June 6th, 2012 that Anne R Fridinger (Reese) passed on in Mountville, Pennsylvania. Ms. Fridinger was 94 years old. Send flowers to express your sorrow and honor Anne R's life. It was disclosed by Lancaster Intelligencer Journal on July 24th, 2011 that Nancy L Zeamer (Charles) died in Mountville, Pennsylvania. Ms. Zeamer was 78 years old. Send flowers to express your sorrow and honor Nancy L's life. It was reported by Lancaster Intelligencer Journal on June 14th, 2011 that Juanita J Shoff (Gladden) passed on in Mountville, Pennsylvania. Ms. Shoff was 72 years old. Send flowers to express your sorrow and honor Juanita J's life. It was revealed by Lancaster Intelligencer Journal on April 14th, 2011 that Charles F Jr Wehry passed away in Mountville, Pennsylvania. Wehry was 76 years old. Send flowers to express your sympathy and honor Charles F Jr's life. It was reported by Lancaster Sunday News on January 24th, 2010 that Evelyn T St Denis (Terrell) perished in Mountville, Pennsylvania. Ms. St Denis was 88 years old. Send flowers to express your sorrow and honor Evelyn T's life. It was written on January 23rd, 2010 that Ruth H Forsberg (Naslund) died in Mountville, Pennsylvania. Ms. Forsberg was 79 years old and was born in Jamestown, NY. Send flowers to share your condolences and honor Ruth H's life. The population was 2,444 at the 2000 census. 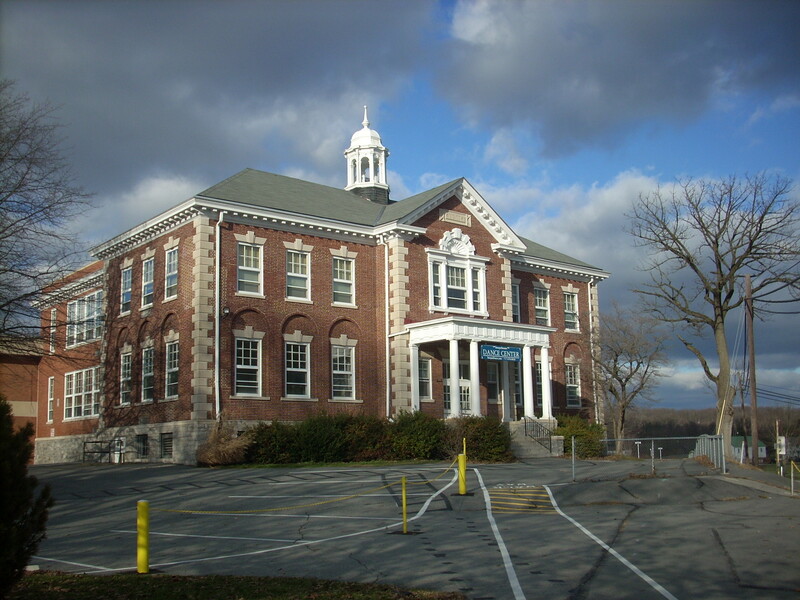 Mountville is a borough in Lancaster County, Pennsylvania County, Pennsylvania, United States. . . . Listing all funeral homes in Mountville, Pennsylvania so you can easily send flowers to any location (same day delivery) or find any funeral service. Find a Funeral Home inMountville, Pennsylvania PA to provide the caring burial and ceremonial services your family deserves. We work with local florists and flower shops to offer same day delivery. You will find budget sympathy flowers in Mountville here. Our funeral flowers are cheap in price but not in value.